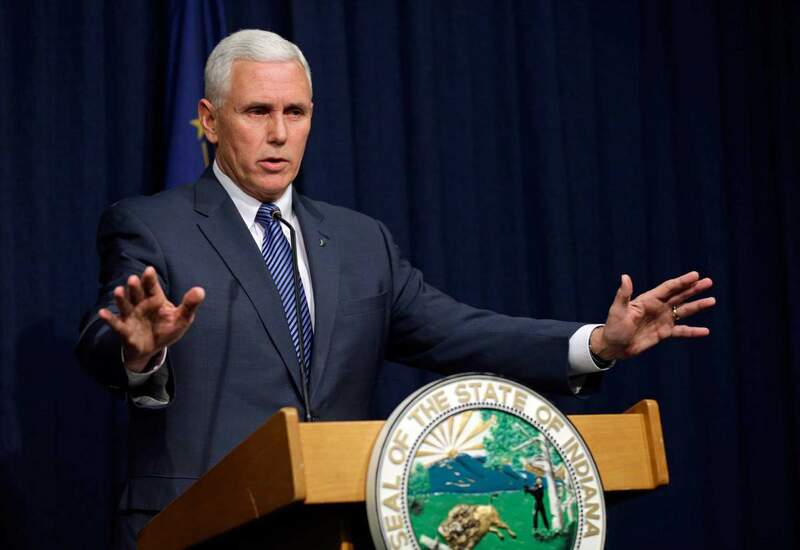 INDIANAPOLIS, IN—Following the backlash to Indiana’s new “Freedom of Religion” bill passed last week, Governor Mike Pence spoke with reporters to clarify that the new bill simply grants every Indiana resident the freedom to practice whatever Christians decide. “Let me be very clear. This new legislation ensures that the government cannot step in and prevent people from doing whatever the Christian faith deems appropriate. It’s really that simple,” said Gov. Pence in his opening statement, adding that anyone in the LGBT community is absolutely free to follow the guidelines set forth by Christian doctrine. “It is not the State’s nor the Federal government’s responsibility to decide which Christian rules citizens follow and which ones they don’t. With this bill, we have left those decisions in the hands of our Christian populace.” At press time, opponents of the bill started doing business with whatever state that isn’t Indiana. I enjoyed the post, but also found it a bit troubling. The sad thing about satire in US politics is that it tends not to stay satire for very long. Donald Trump for president? Twenty years ago it would’ve been a SNL sketch.